Essex Bird & Pest Control offers Domestic and Commercial Pest Control, whether it is to a company requiring pest control contracts tailored to their required needs or to a domestic resident requiring an emergency call-out. 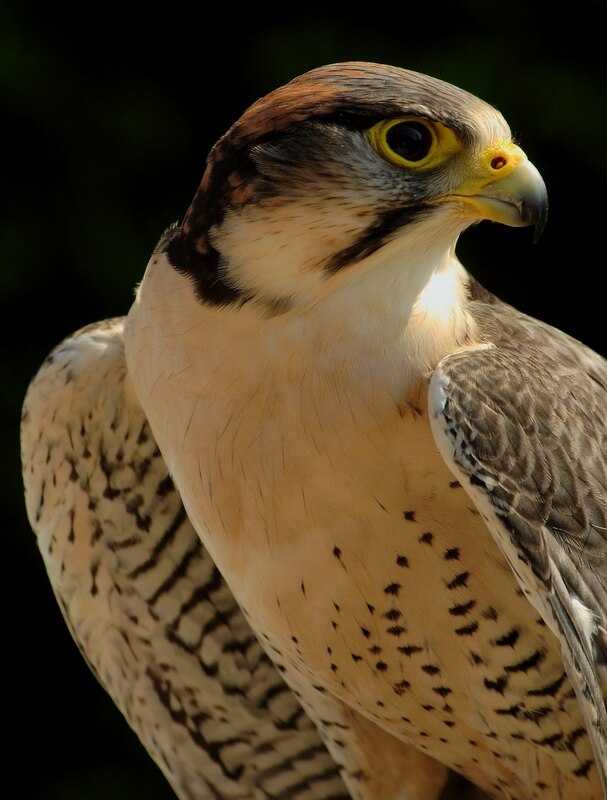 Covering all aspects of pest control including specialised bird control through the use of hawks and falcons. We offer Free Quotations and Competitive Prices on our broad range of bird, pest & insect control, removal and extermination services. 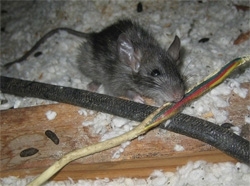 We are locally based for a quick response to any Pest or Bird Control problem in the Essex and London areas. Fully insured and can arrive in an unmarked vehicle if requested. * Over 10 years experience in bird and pest control successfully combating pest problems at various high profile locations and domestic premises throughout Essex and the south-east, including London. * Specifically trained hawks for bird control. * Experienced operatives who can identify issues promptly and provide a suitable solution to solve the problem quickly and efficiently. Qualifications are regularly updated by attending the various training required to ensure the highest standard of service is provided.